The Bucks Lake area is very casual with friendly people who enjoy being away from the hustle and bustle of city life enjoying the slower pace. During the summers our temperatures are usually in the 80's during the day and 40~50's at night, so bring a jacket for our cool evenings. Our beaches are safe and calm for children. The lake water is crystal clear and safe for canoes, jet skis, water skiing, fishing, and wind sailing. 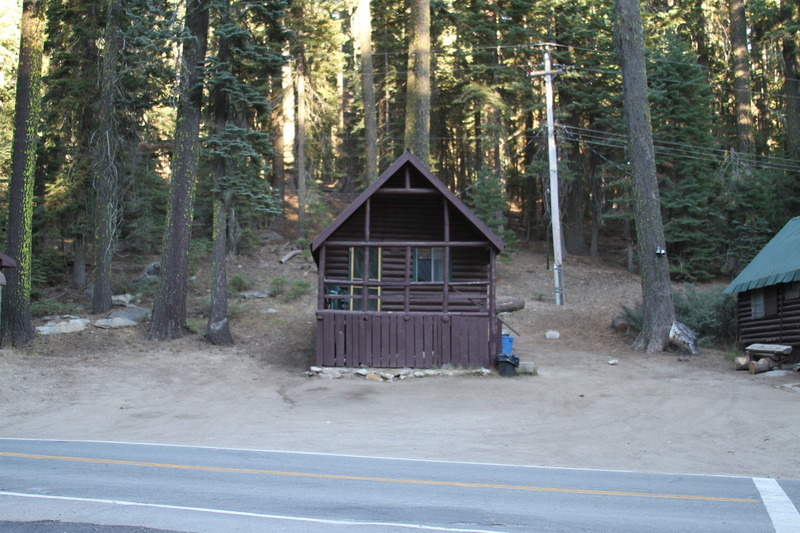 We offer rustic cabins that vary in size from 2 people, 4 people, or 8 people. All of our cabins have double beds or twins. The kitchens have refrigerators and propane ovens or stoves, and come with the basic utensils. Example: a frying pan, sauce pan, a percolator coffee pot that goes on the stove. If you need to bring something you might bring a sharp cutting knife or corkscrew. 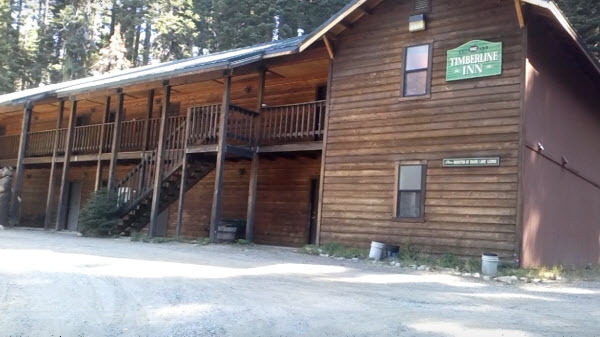 All the cabins have porches on them with chairs to relax and enjoy the fresh mountain air. Bucks Lake is a beautiful lake which has 17 miles of shoreline and you are still permitted to run 2 cycle engines here. On Bucks Lake you may water-ski, fish, swim, or jet ski. The Marina rents different types of boats and jet skis. Bucks is a trout lake with Rainbows, browns, Brookies, Kokanee, and Mackinaws. The record is a 30 lb. Mackinaw! Come join us and try and break the record. Sorry folks, no bass or catfish. We are currently raising funds to build an ADA Handicap Approved Cabin, for details and to donate please visit our GoFundMe page.